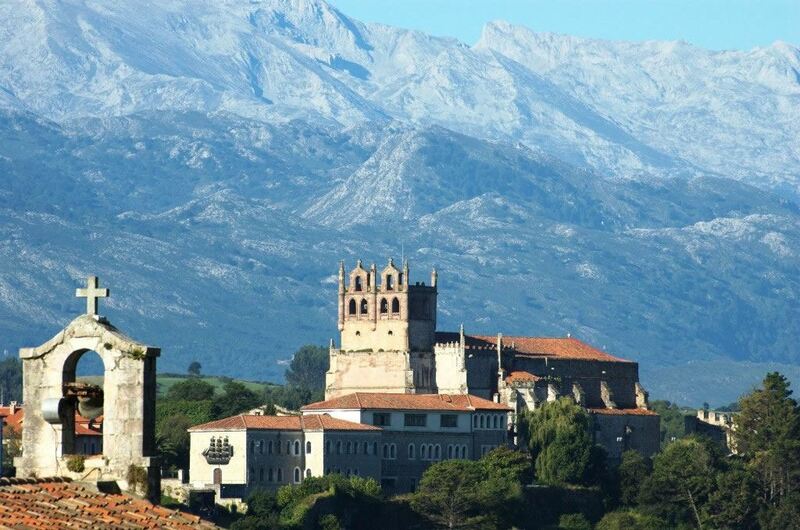 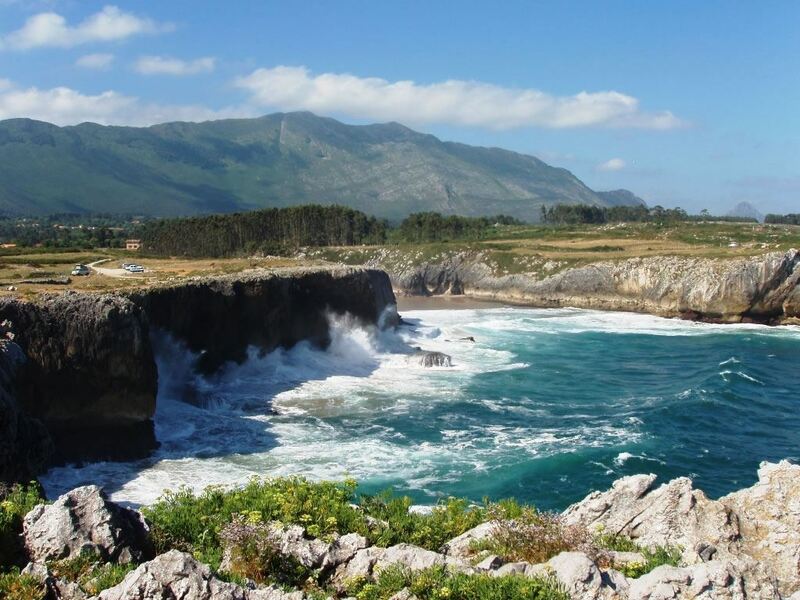 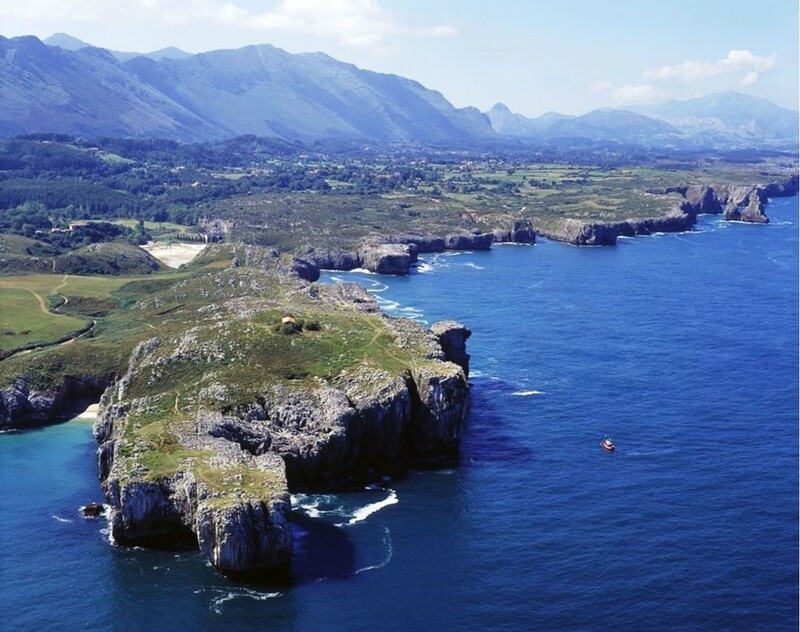 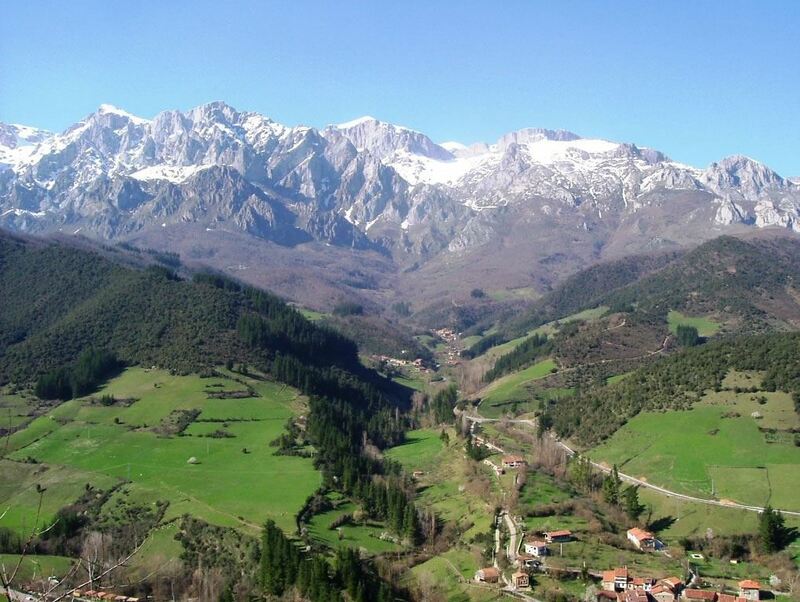 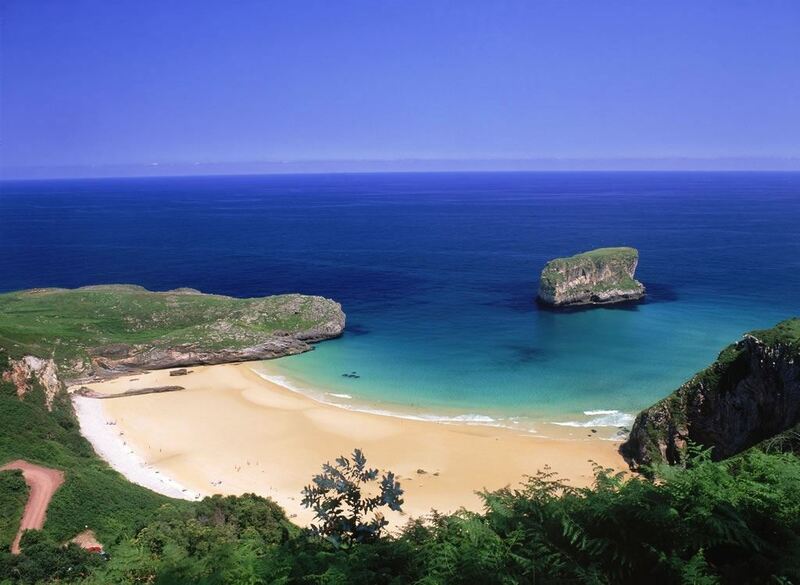 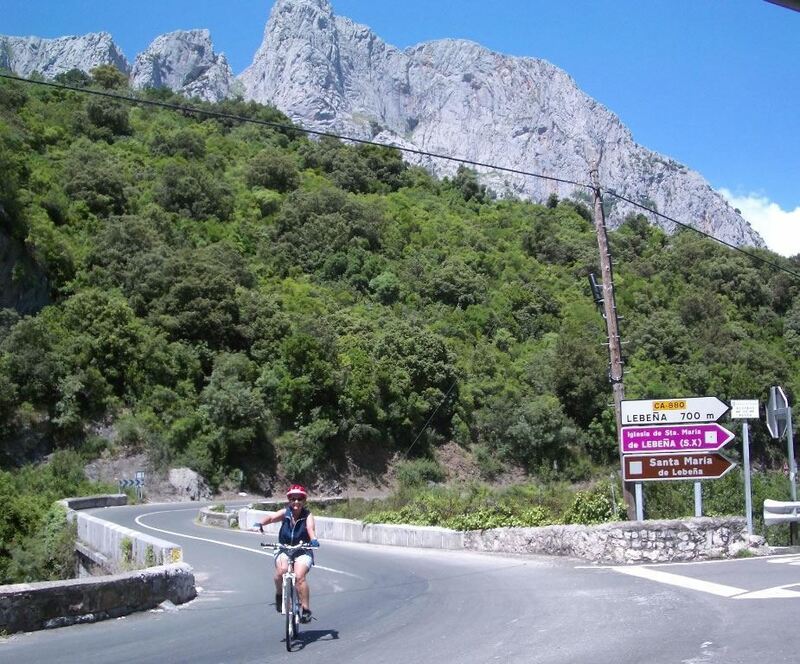 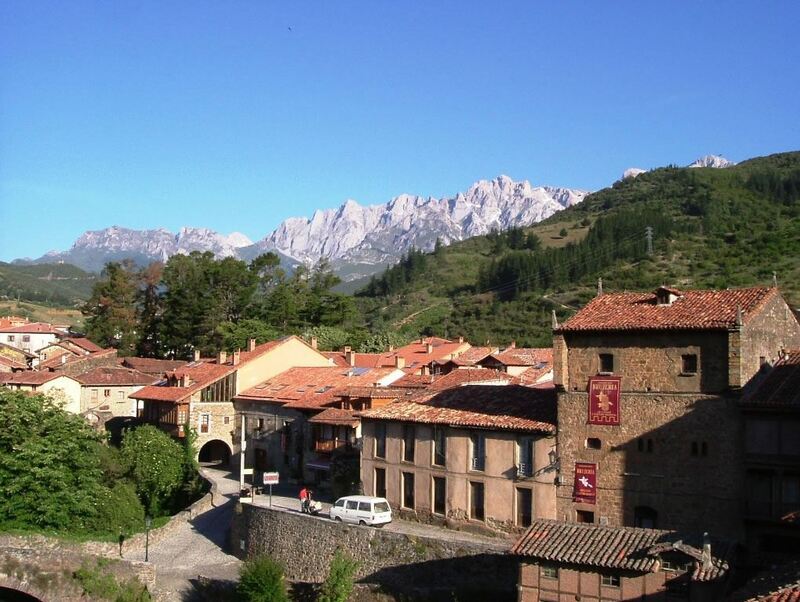 On the coast the green rolling countryside contrasts with the blue of the Cantabrian Sea but as the route turns towards the mountains, the blue of the sea is replaced by the grey limestone of the "Picos de Europa" towering above fertile green valleys. 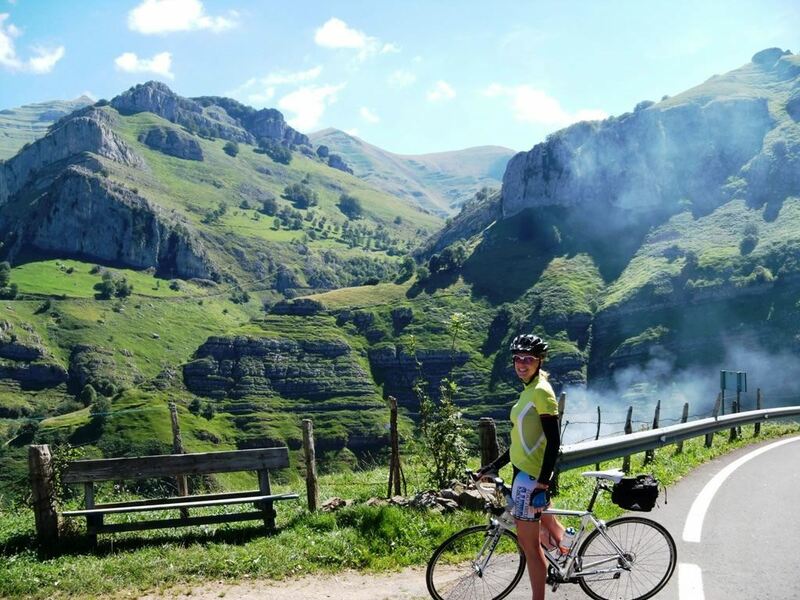 Take the opportunity to experience some spectacular mountain scenery with easy handpicked routes avoiding strenuous mountain passes. 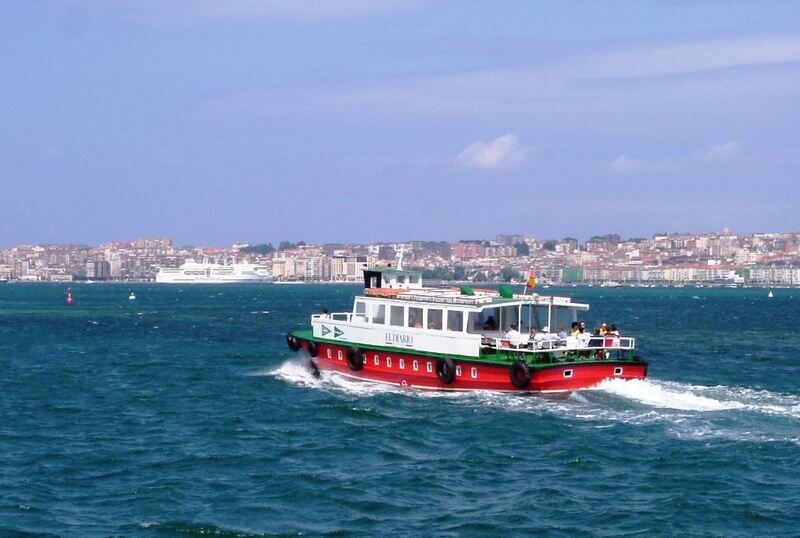 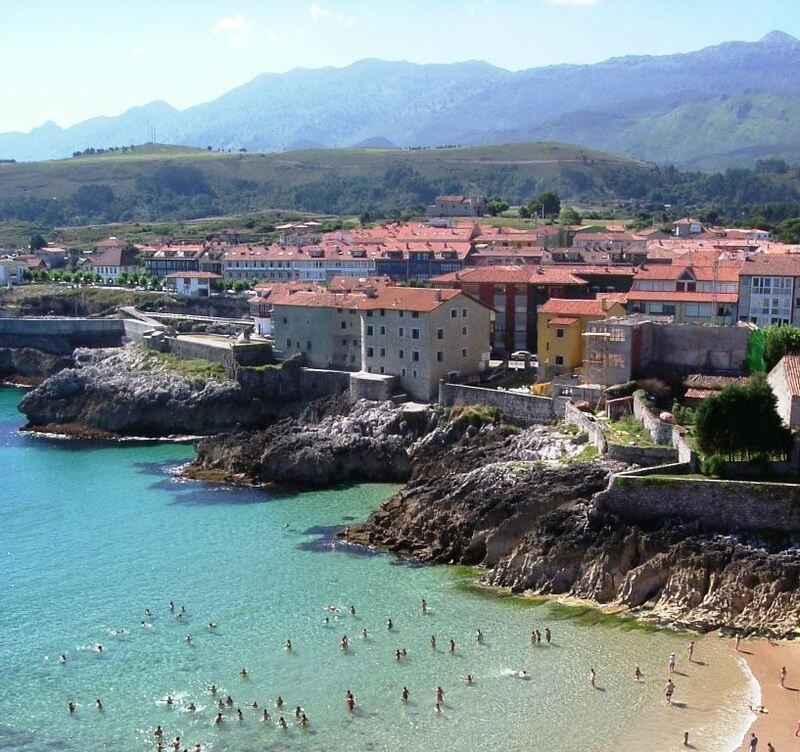 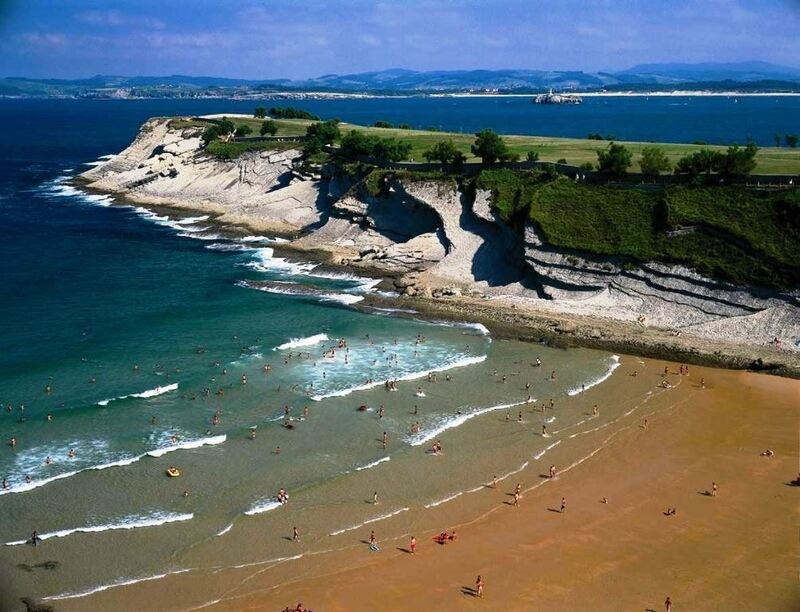 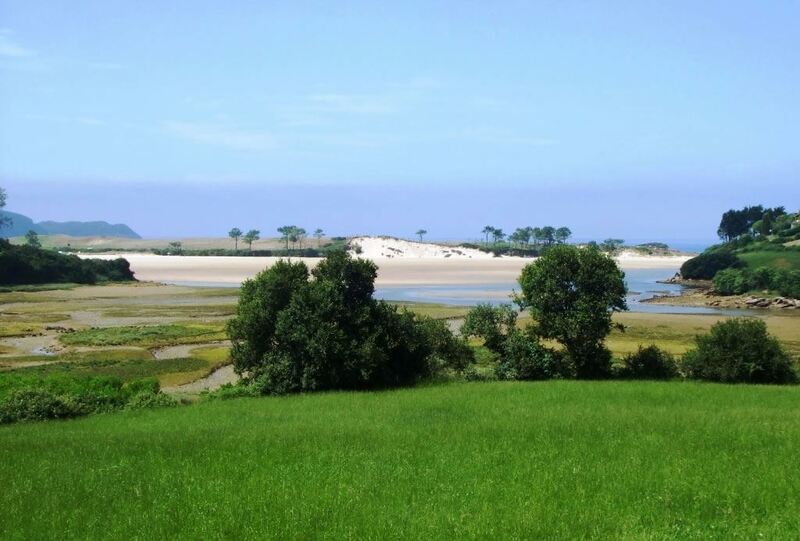 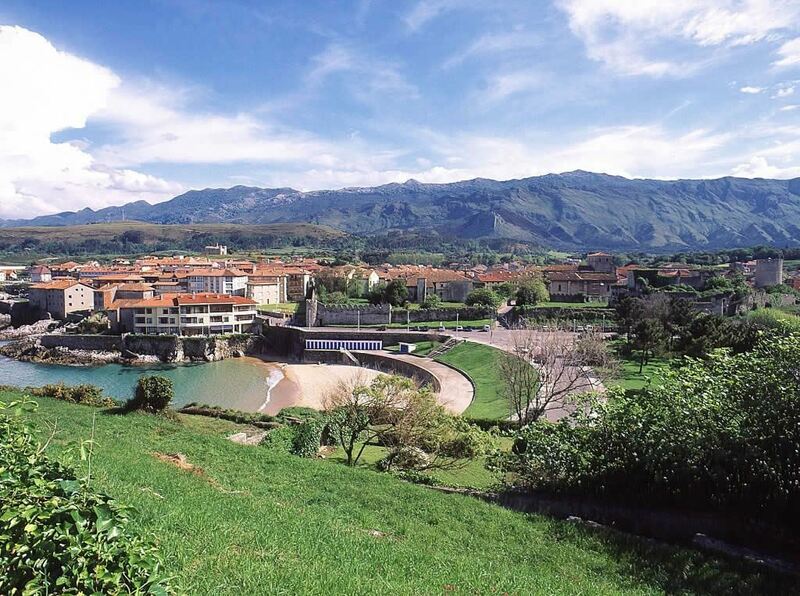 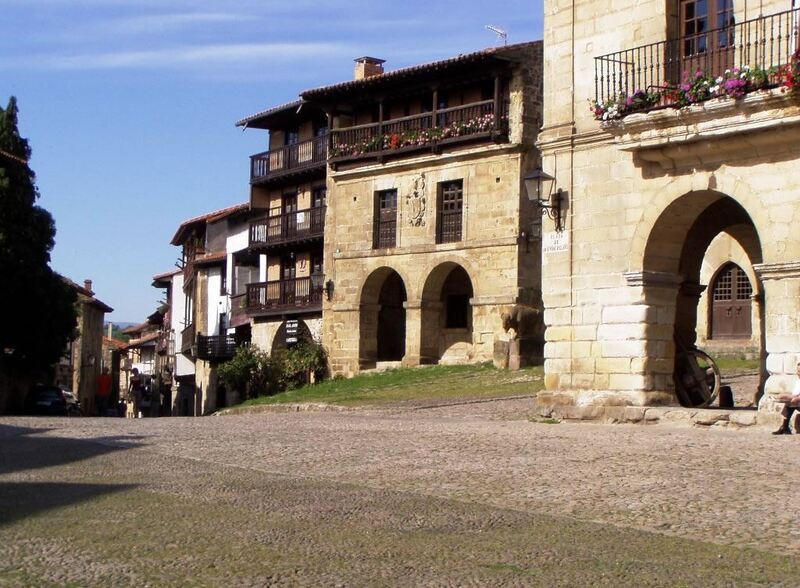 Our last stage is an exciting freewheel down the River Miera valley to the final stop at Somo with its fine valleys and proximity to the elegant city of Santander.